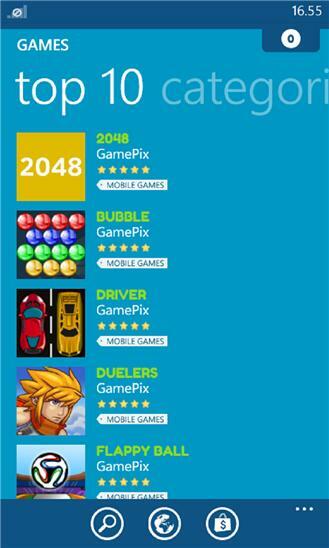 GamePix is the first app where you can play games and conquer the world! 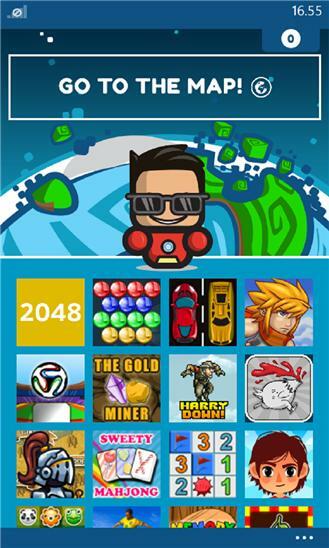 Create your avatar, play 20+ games and challenge other players on real world maps to become the king of your country! Every 30s you play a game you earn 10 coins, start now. You can play also on your pc and mac: www.gamepix.com Bug fixing. New games!